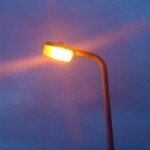 Warwickshire the latest UK Council to implement part night lighting. 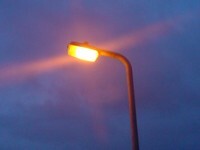 Approximately 80% of County Council owned street lights will switch to a part night basis. This will mean approximately 39,000 street lights will switch off between the hours of midnight and 5.30am. This is expected to save £500,000 annually.